Herring applied for a program in September 2017 that was designed to hire privately funded lawyers to work on environmental litigation through a group founded by former New York City Mayor Michael Bloomberg. Herring’s office claimed it reviewed Virginia’s laws and found no problems with the arrangement. Bloomberg Philanthropies launched a $6 million campaign to embed experienced attorneys in state attorney’s offices across the country to push back against Trump administration efforts to roll back environmental regulations. 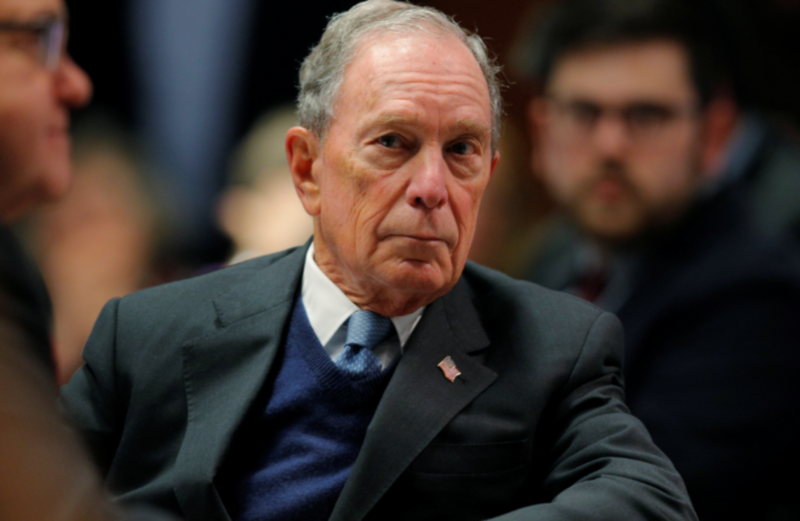 Bloomberg, a billionaire politician turned environmentalist, is considering running for president in 2020 as a Democrat. Herring has not responded to The Daily Caller News Foundation’s request for comment about what the court’s ruling means for his office. One of the legal fellows New York City hired was heavily involved in New York’s lawsuit targeting ExxonMobil’s climate record. A special assistant in the New York AG’s office signed a lawsuit in October alleging Exxon misled investors about the risks Exxon’s oil products pose to the environment. The assistant is one of several lawyers associated with Bloomberg Philanthropies the state hired through the NYU State Environmental Energy Impact Center.